Hideo Kojima showed Death Stranding to Scottish indietronica band CHVRCHES and they say the game is “unlike anything [they] have seen anyone else do” and they “have no idea how he’s going to make it work”. Death Stranding, the upcoming mysterious game by Metal Gear creator Hideo Kojima has mostly been in the shadows. There hasn’t been much revealed by Kojima to the general public but Kojima has been showing his new PS4 exclusive to various celebrities and influencers such has Jordan Vogt-Roberts, Guerrilla Games, the creative directors of The Division 2, and several more. And now the latest entry in the list is the Scottish indietronica band CHVRCHES. The band visited Kojima Productions in Tokyo, Japan recently and had the chance to see what the studio is working on. Although what they saw is very hush hush, they talked about some of it in an interview with consolevania.com. Ian Cook, the band guitarist told how Kojima showed CHVRCHES around the studio and the game itself. His office is so cool, it’s all classic horror memorabilia and Godzilla sh*t. I could have spent all day in there. He’s such an inspiration though, so brave and thinks like no one else. Some of the sh*t he is doing with the new game is unlike anything I have seen anyone else do. I have no idea how he’s going to make it work but I am confident that if anyone can do it, Kojima can. 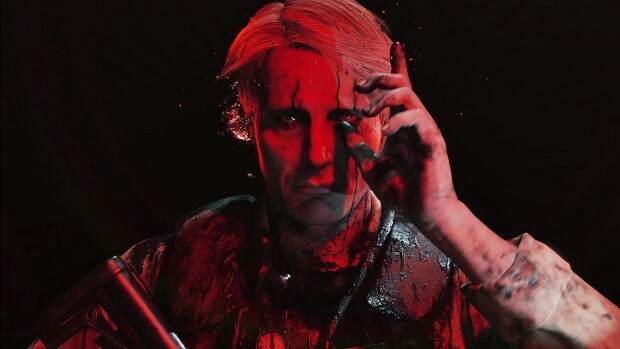 From what Cook has said, it seems that Death Stranding is bringing something new to the table, something no other game developer has done before and we haven’t heard such impressions for Death Stranding for the first time. Everyone is curious about the game. 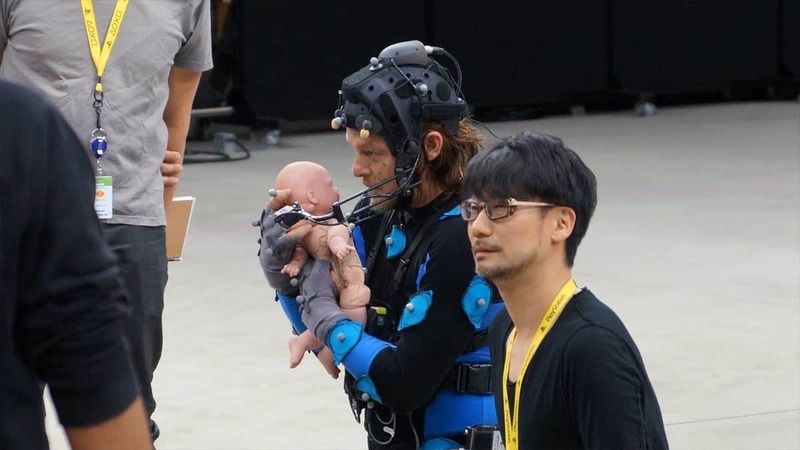 Death Stranding is reported to be quite far in development. Hideo Kojima himself is playing it every day on the PS4. 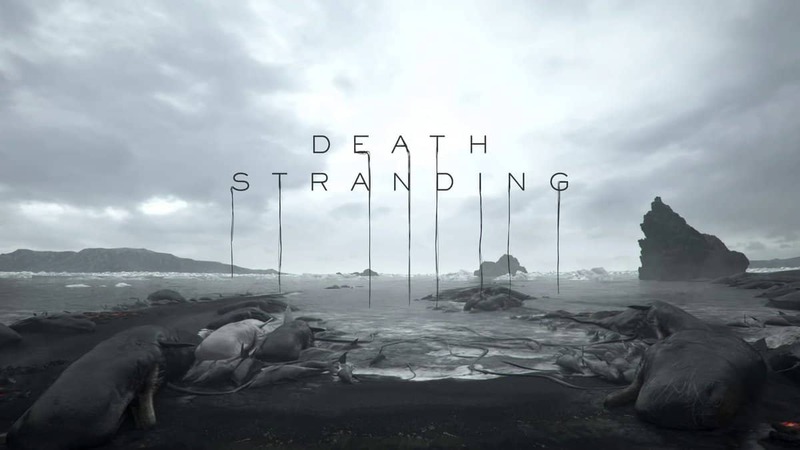 Right now, no one knows what the game is about, but it’s possible that we might learn more about it when Kojima and the cast will be at the Tribeca Film Festival to discuss Death Stranding. Tribeca Film Festival is scheduled for April 25 at 6 p.m. ET at the BMCC Tribeca Performing Arts Center. Until then, it is best to wait and see what Kojima reveals. 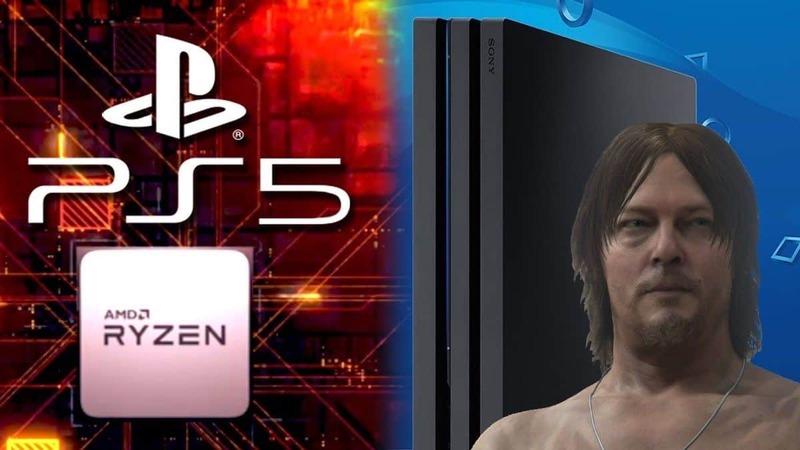 Death Stranding is in development exclusively for PlayStation 4.